Why did Stude­bak­er go out of busi­ness? 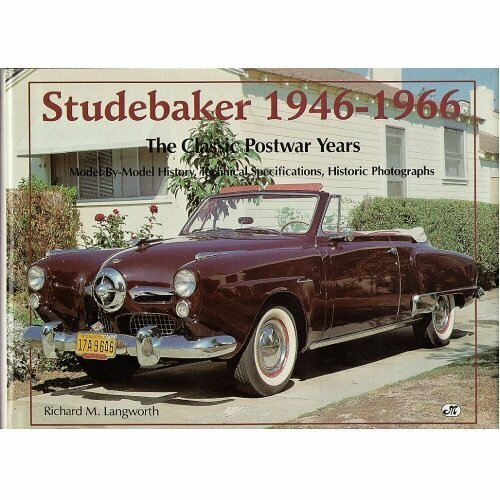 I have your book Stude­bak­er 1946-1966 orig­i­nal­ly pub­lished as Stude­bak­er: The Post­war Years. As an employ­ee of the old com­pa­ny at the end in Hamil­ton, Ontario, it brought back mem­o­ries of many old Stude­bak­er hands: styl­ists Bob Doehler and Bob Andrews were good friends about my age.